The Times reports on new regulations that will extended disciplinary provisions to police officers after they have retired. The regulations will also establish a “barred list”, prohibiting dismissed officers from re-entering the force. These regulations will not allow any resigning officer to avoid dismissal hearings, as was the case before the changes made in 2015. Instead, for the first time, disciplinary provisions will be extended to former officers in cases of gross misconduct and individuals will also be prevented from rejoining policing where they receive a finding amounting to dismissal. The vast majority of police officers fulfil their duties to a very high standard and uphold the values of the Policing Code of Ethics. However the public rightly expects those suspected of misconduct to be subject to tough disciplinary procedures. This is why the Government is implementing a package of reforms to increase the transparency and accountability of the police discipline system. 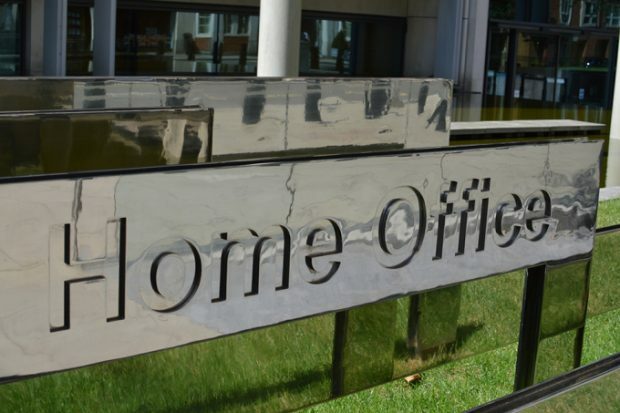 The Times reports that hundreds of Photo-Me International photo booths will be linked to HM Passport Office, allowing users to upload photos to their online passport application form. A comment on the inovation from Director General of HM Passport Office Mark Thomson can be found below. This is a significant innovation which will give people applying for their passport more options than ever before. It is the latest way in which we have harnessed digital technology to transform the way we deliver our services. We want to ensure we have a modern and easy-to-use service for our millions of passport holders and applicants.